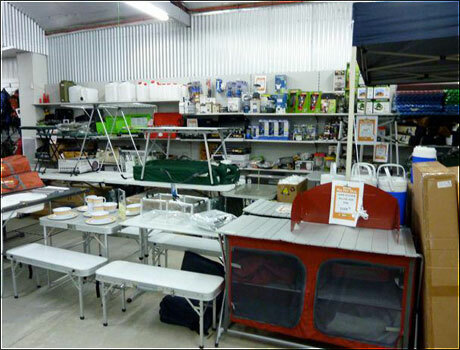 In 1994 Karl had a vision of a fishing and camping store just north of Adelaide. 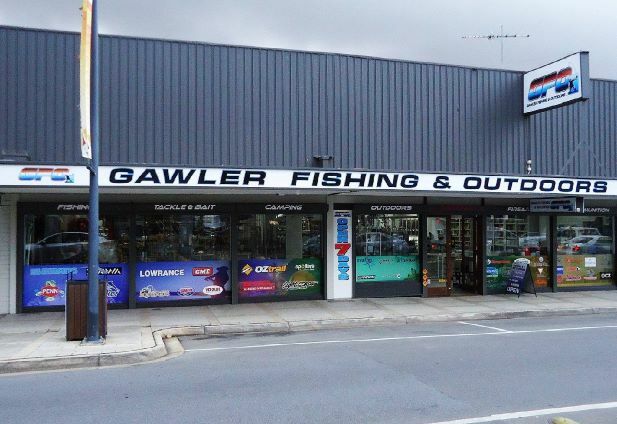 Gawler is a fantastic country town that will get you close to nature. 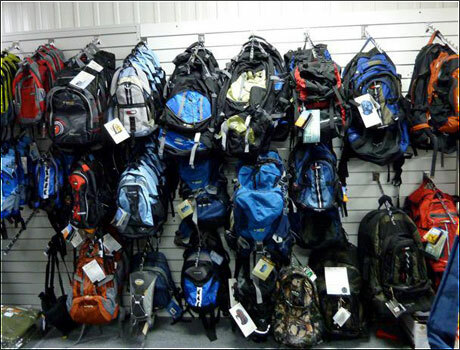 But before you head off into the bush, you must be fully prepared. 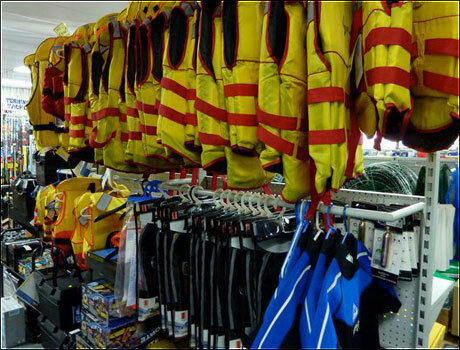 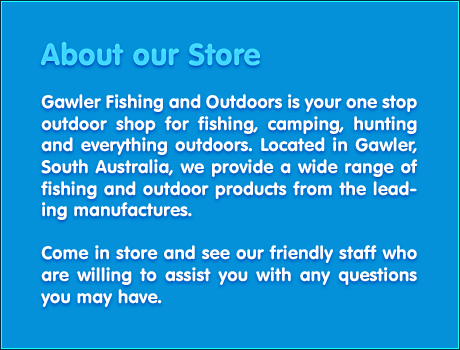 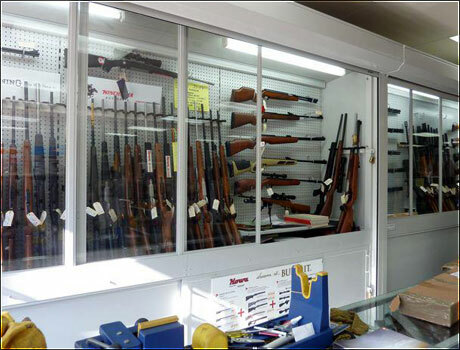 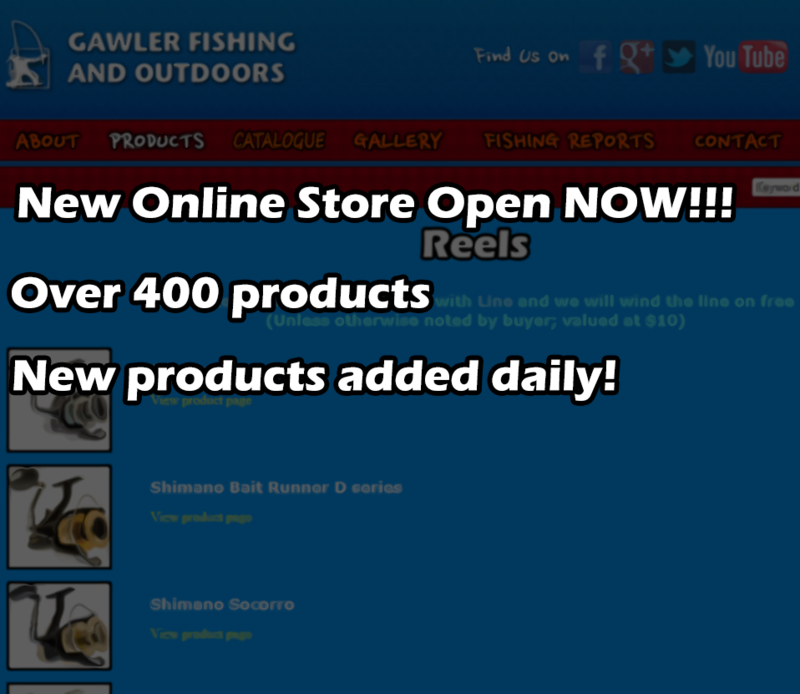 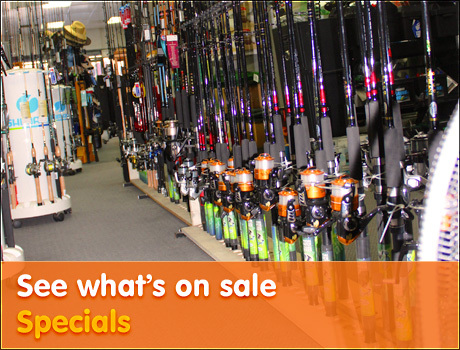 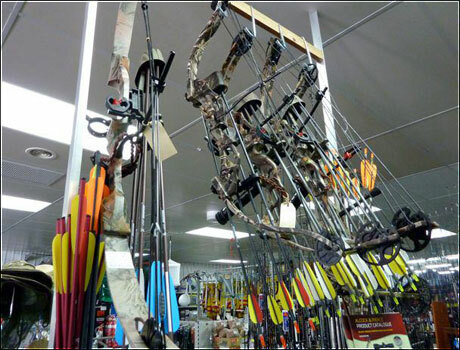 The fantastic range of camping gear Gawler Fishing and Outdoors sell in the store will have you completely set up for all your needs. 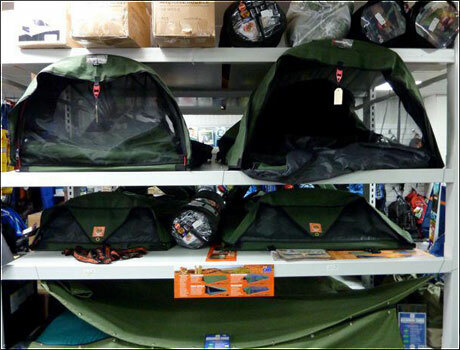 Going out into the bush isn’t just a something to do on the weekend, it’s a way of life. 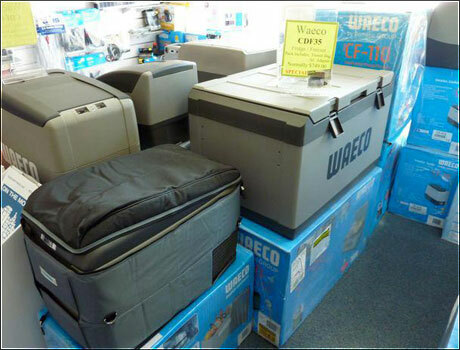 We are as passionate about camping as our customers are. 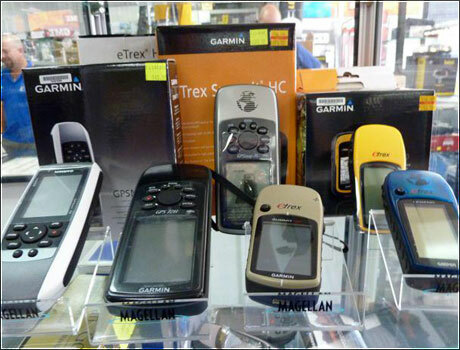 We love to get back in touch with nature ourselves when we aren’t helping you do so. 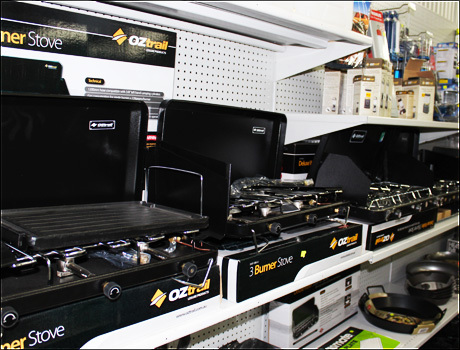 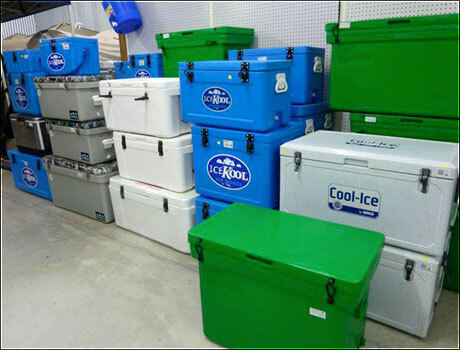 We are fully versed on the products we sell so the customer can get the best experience out of it. 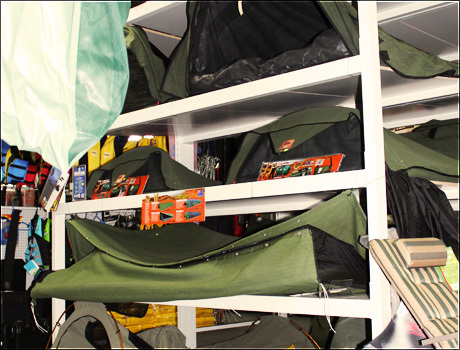 If you are in need of camping and fishing gear before heading off into the bush for your trip away, our staff will answer any questions you may have. 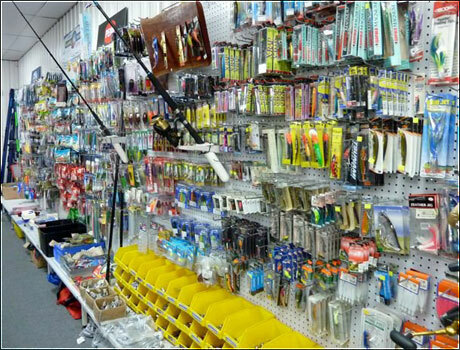 All you have to do is contact us at (08) 8522 6200 or contact@fishnout.com.au, or come to our store at 48 Murray Street, Gawler, SA.